We are starting a mailing list to keep better in touch with our listeners. Don't worry, we will not give your email to anyone. We want to keep you up-to-date about things to come. But, more importantly, we want to reward our listeners. 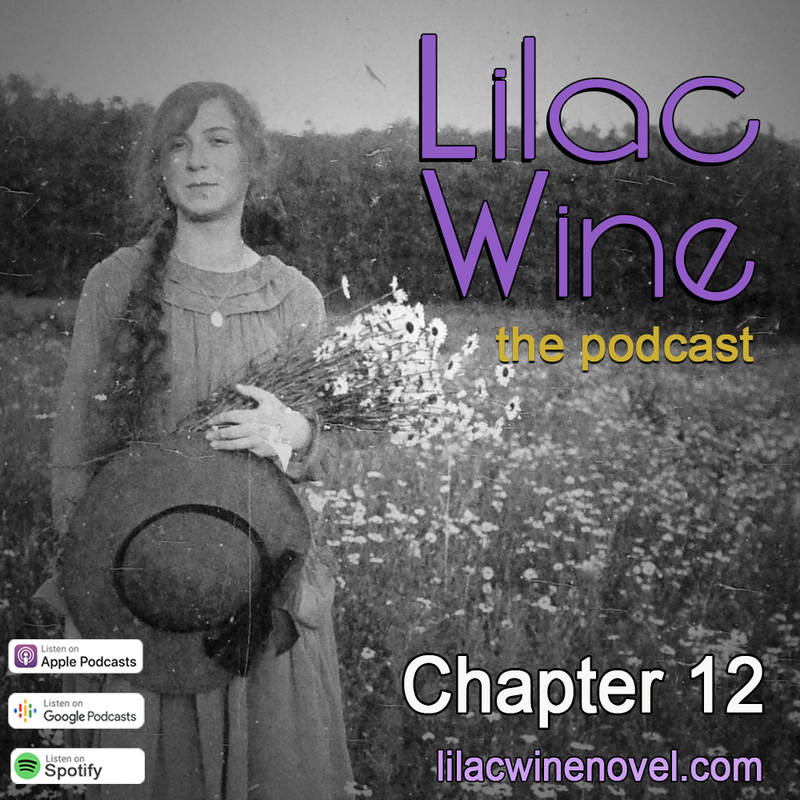 By signing up, you will be in the running for free Lilac Wine stuff, like T-shirts and mugs. This is a "Thank You" for joining me on this journey. Sign up below, or at this link. On this episode of Lilac Wine-The Podcast, the excursion aboard the SS Sidney takes a turn for the worse for Billy and Robert. Cornered on the hurricane deck, fists fly. 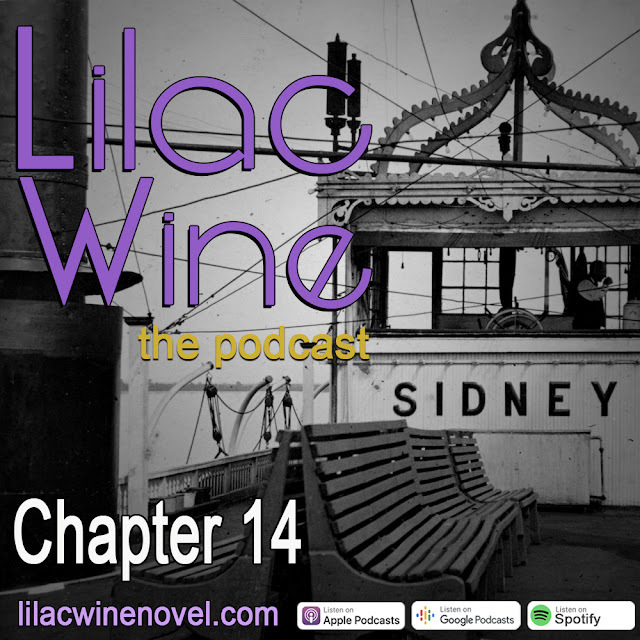 Listen below or in your favorite podcast app. Let us know what you think in the comments below. 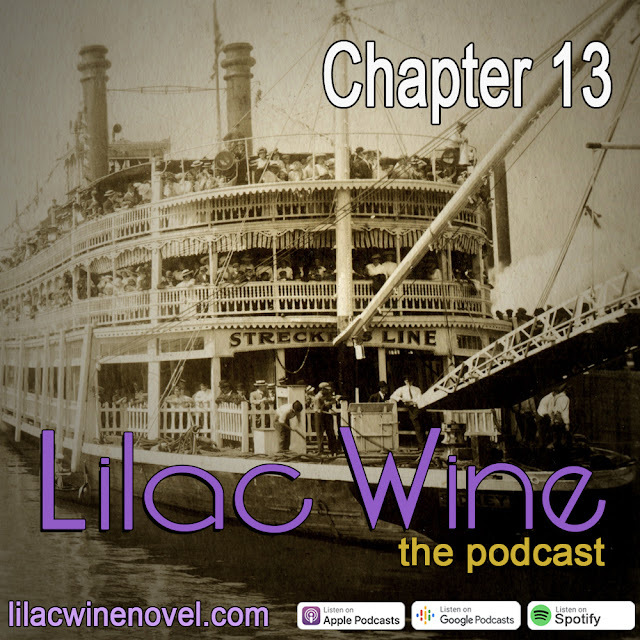 On this episode of Lilac Wine-The Podcast, Billy takes Robert on an unconventional trip on the SS Sidney, a steamboat excursion paddlewheeler "tramping" along the upper Mississippi. On board, they listen to some jazz from Fate Marable and drink real beer for a change.